Windlass high pressure low torque Plug Valves are available in 2″ X 2″ and 2″ X 1″. They come in multiple bores and are available up to 15,000 PSI for standard service and 10,000 PSI for H2S or sour gas service. 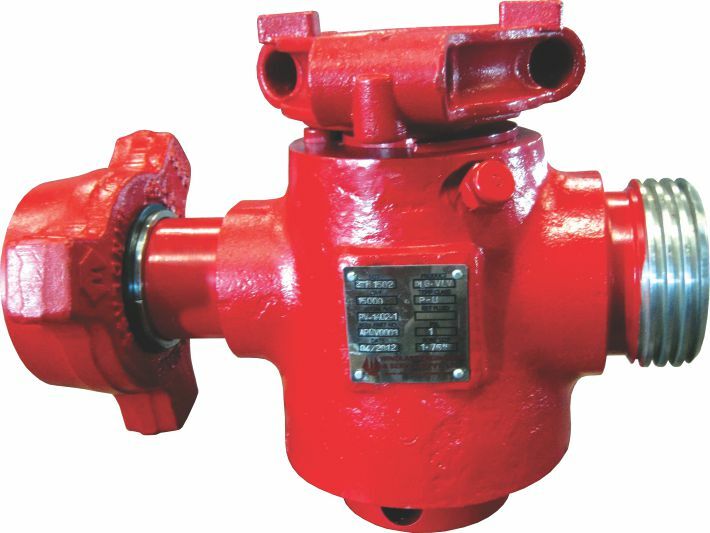 Our plug valves are pressure balanced type and have replaceable metal liners between the body and plug. Repair kits are also available to increase their life and make them perform safely for longer. These manually operated valves are fitted with high stem torques and manual gearboxes.